Mr. Jacobson joined Brookstone in 2003 and focuses on managing the firm’s information technology, compliance, administration and investor relations. Perry has particular strengths working with the firm’s high net worth investors and the firm’s mezzanine investments. 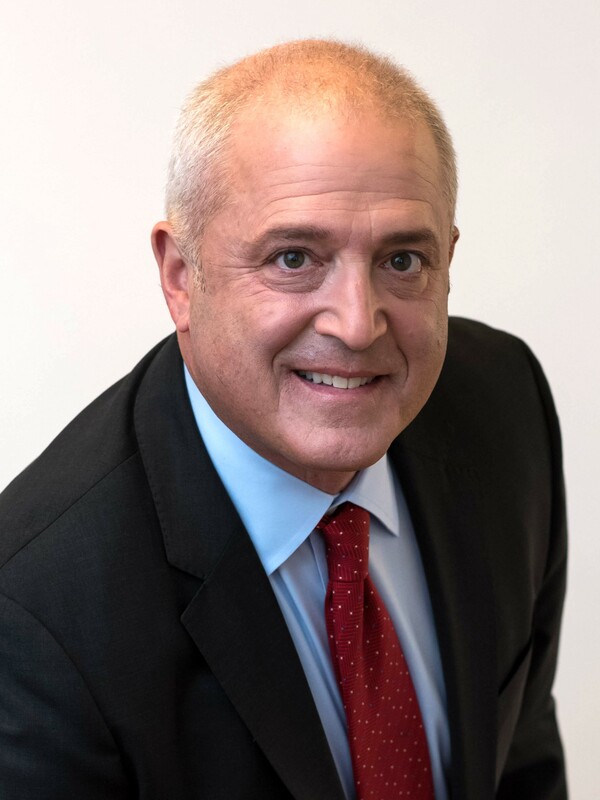 Prior to joining Brookstone, Mr. Jacobson spent twenty-two years at the NYSE as a Floor Specialist with LaBranche and Wagner, Stott & Mercator, Floor Governor for the NYSE and Member of NYSE audit trail and market performance committee. Mr. Jacobson graduated from Boston University with a B.S. in Business Administration.